Music City. We love to call this place home and welcome creatives and musicians of all kinds into our space to experience Nashville in a memorable way : meet up, dine, drink, and play. Prevue Magazine placed us among some of the best spots in the city for group meetings and events for music and creative professionals. 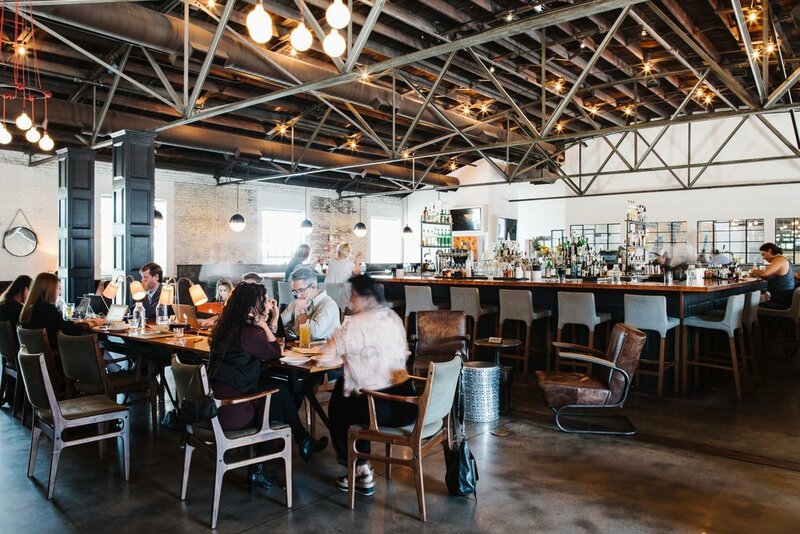 Prevue was also impressed by 6 other meeting spots in town to gather your creative pals. Interested in finding out more? Check out the other venues Prevue suggests in Nashville!